Designed as a guide to help you become proficient in the Vulnerability Assessment Analyst role outlined in the NICE Cybersecurity Framework, the Network Pentester training path can also easily be integrated into corporate education plans. Read more about this path. 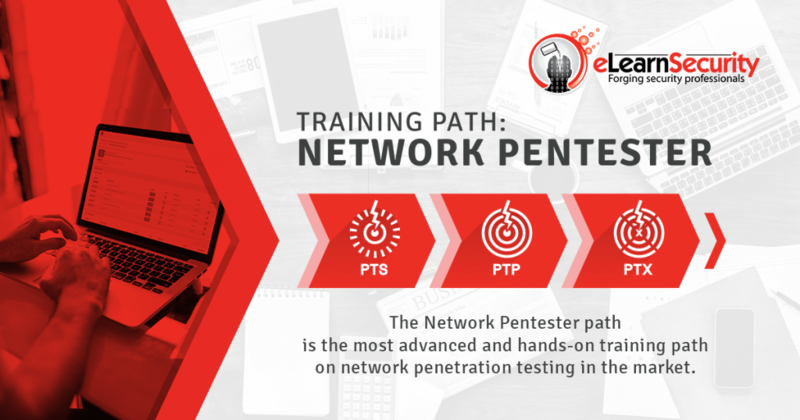 The Network Pentester training path is the most advanced and hands-on training path on network penetration testing in the market. This training path starts by teaching you the fundamentals of networking and penetration testing, then provides you with the established penetration testing methodology, the latest attacking techniques, and ultimately immerses you in the world of red teaming and covert operations. 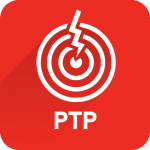 After completing this path, you will be able to perform a professional network penetration test against any highly secured network or infrastructure, by using your own custom attack vectors and evading any defenses in place. This training path helps develop proficiency towards the NIST role of Vulnerability Assessment Analyst. 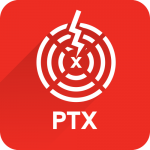 As a vulnerability assessment analyst, you will be in charge of performing assessments of systems and networks within the network environment or enclave and identifying where those systems/networks deviate from acceptable configurations, enclave policy, or local policy. You’ll also be responsible for measuring the effectiveness of defense-in-depth architecture against known vulnerabilities. By enrolling in this training path, you will benefit from a volume discount of 15% off the course fees. If you complete this path by obtaining all the certifications in it, you’ll receive lifetime course-updates for those courses at no cost! From Junior to Expert in the world’s largest organizations, we provide each member of your team with relevant practical cybersecurity skills. Have one of our specialists show you what this training path is capable to do for your IT Security team, fill in this form to schedule a demo and know more about our corporate solutions. This is the path I want to go. 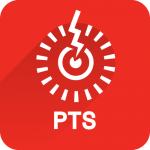 BTW What do you think about CompTIA Pentest+?? My opinion?? I think CompTIA is too lobbying/business oriented. When they partnered with Pearson to mass create multiple choice questions, and make it DOD recognized, but I guess it works.